Will Your Smartphone Support WhatsApp Come Year’s End? 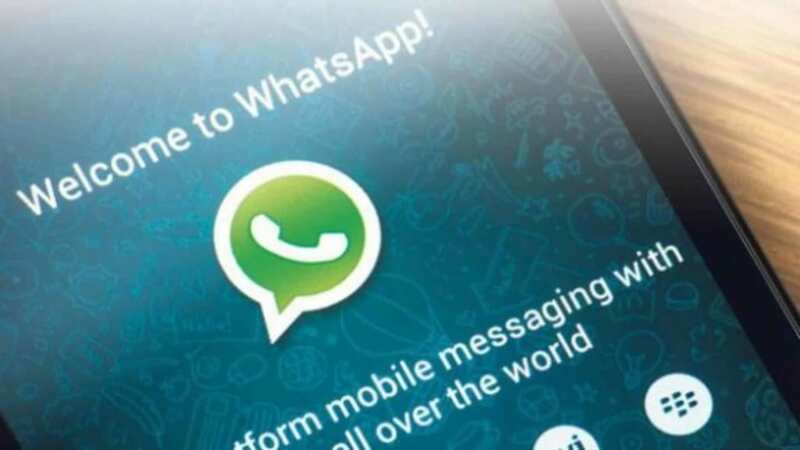 Earlier this year, WhatsApp announced via a blog post that it would be dropping support for some specific versions of Android and iOS, Windows Phone 7, Blackberry OS, Blackberry 10, Nokia S40 and Nokia Symbian S60. However, the list of Operating Systems to be killed off has been slightly revised. 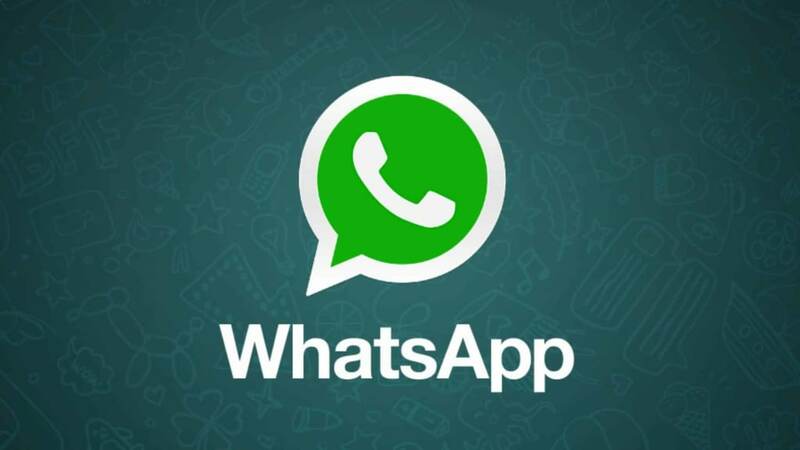 Below is a list of all smartphones and Operating Systems to be taken off WhatsApp support. The iPhone 3GS was first released in 2009 and was supported with software updates up until February 2014, with the last supported iOS version being 6.1.6. iOS 6 is currently the oldest iOS version to be supported by WhatsApp, and the iPhone 3GS is currently the only iDevice that has iOS 6 as its last supported OS. From the WhatsApp team’s point of view, it’s certainly within reason to think that iOS 6 and iPhone 3GS have seen better days, and dropping support for them is justified, as 7 years of tech evolution has rendered the device and the OS obsolete. A statement from WhatApp’s blog post read, “These platforms don’t offer the kind of capabilities we need to expand our apps’s features in the future. If you use one of these affected devices, we recommend upgrading to a newer Android running OS 2.3.1, Windows Phone 8+, or an iPhone running iOS 7+ before the end of 2016 to continue using WhatsApp. For many people, it’s ludicrous to think that Blackberry 10 has been included in the list of affected operating systems. Blackberry 10 was released only 3 years ago and is still under active development. It’s safe to assume that there’s not enough Whatsapp users on the OS to continue investment in the app development.